As part of Indevin’s ongoing focus on building its Marlborough Sauvignon Blanc supply base, we are delighted to have purchased the established Terrace Downs Vineyard from Highfield Estate. Indevin has experienced strong growth in the UK and US markets over recent years and has been bolstering its grape supply base to support future aspirations.  Indevin Executive Director (Export and Wine Supply) Phill Dagger explained; “Our offshore partners have huge confidence in the future of Marlborough Sauvignon Blanc and we’ve collaborated with them on their long term plans and aspirations. Acquisitions such as this add further certainty and confidence to all concerned”. The winemaking and viticulture teams are looking ahead to the 2015 harvest with a keen interest in what the latest addition to Indevin’s stable will add to the mix when it comes to producing our 2015 wines.